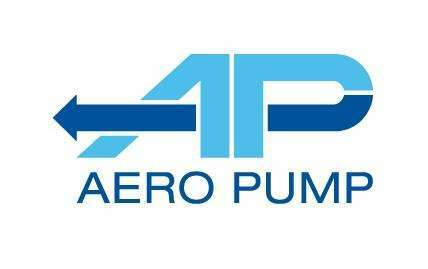 إننا في Adelphi نشعر بالفخر لما نقدمه لعملائنا من المنتجات المتاحة الأفضل جودة. 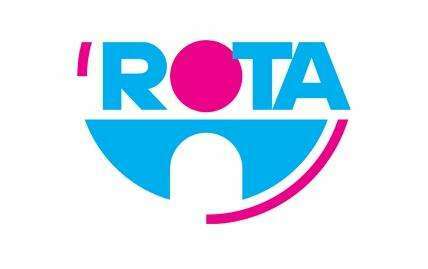 انطلاقاً من هذا قمنا بتفويض حقوق التوزيع القاصرة علينا في المملكة المتحدة لعدد من شركات التصنيع بما في ذلك منتجي التغليف الرئيسيين الرواد في العالم الذين يقومون بالتصنيع وفقاً لأعلى المعايير الدولية وإرشادات الجودة. 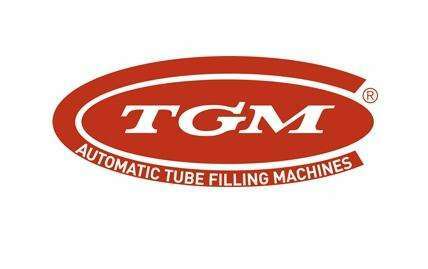 يرجى استخدام الروابط أدناه للوصول إلى مواقع شركائنا على شبكة الإنترنت. 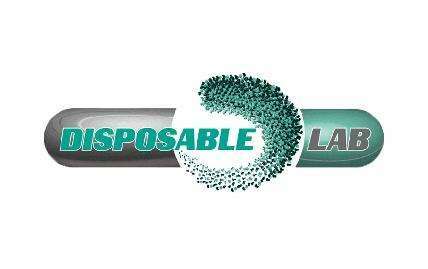 Disposable-Lab operates as a Contract Development and Manufacturing Organisation (CDMO), specialising in processing sterile products using its own proprietary disposable technologies. elm-plastic GmbH produce a wide and ever-increasing range of pharmaceutical and veterinary dosing pipettes, applicators and related parts and components. 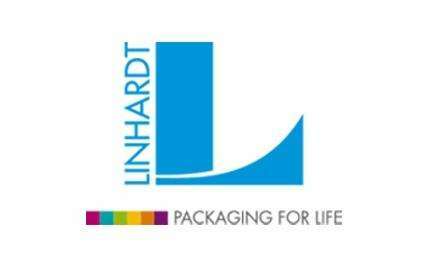 Established in 1943, Linhardt is a leading manufacturer of collapsible aluminium and plastic tubes as well as rigid aluminium containers in Europe. 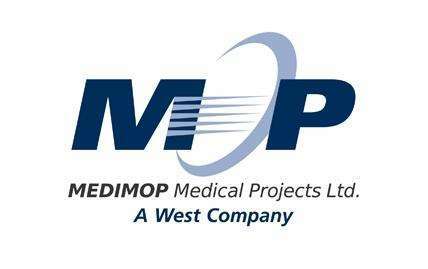 MediMop Medical Projects Ltd. is a subsidiary of West Pharmaceutical Services and produces devices for the reconstitution, mixing and transfer of drugs. With more than 30 years of experience, Optrel is focused on the inspection machine market for the pharmaceutical industry, including parenteral drugs, injectables and solid dosage inspection with automatic and semiautomatic equipment. 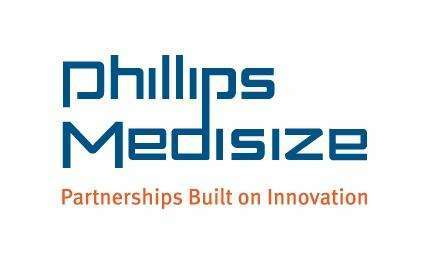 Phillips Medisize (formerly Createchnic) is specialised in the development and manufacturing of complete packaging solutions, dispensing systems and plastic devices for the pharmaceutical, healthcare and medical industries. 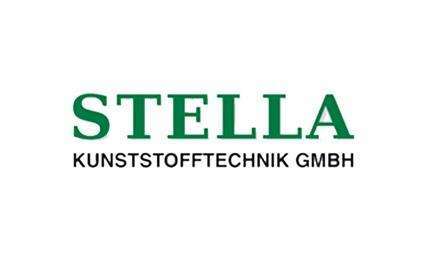 STELLA manufactures tamper evident and child resistant screw caps and oral dosing products for the pharmaceutical industry under GMP conditions. 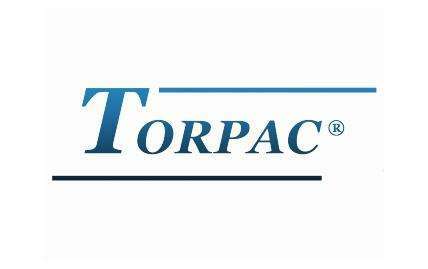 Torpac Inc. is a pioneer in the hand-held and bench-top capsule filler market and their products are in use in all over the World. 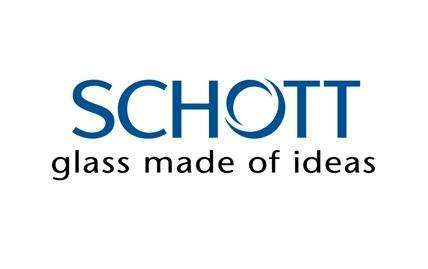 Adelphi is an authorised distributor in the UK, with remit to sell elsewhere also. 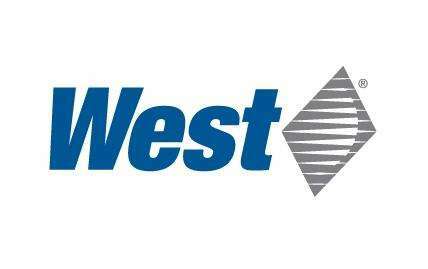 West Pharmaceutical Services, Inc. is the world’s premier manufacturer of elastomer components and systems for injectable drug delivery, including stoppers and seals for vials and disposable components used in syringe, IV and blood collection systems.